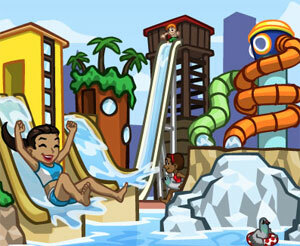 You should build cityville water park with materials links to request faster ! because the weather is getting warmer and your citizens need a place to cool off! Let's complete it and open it to the public!